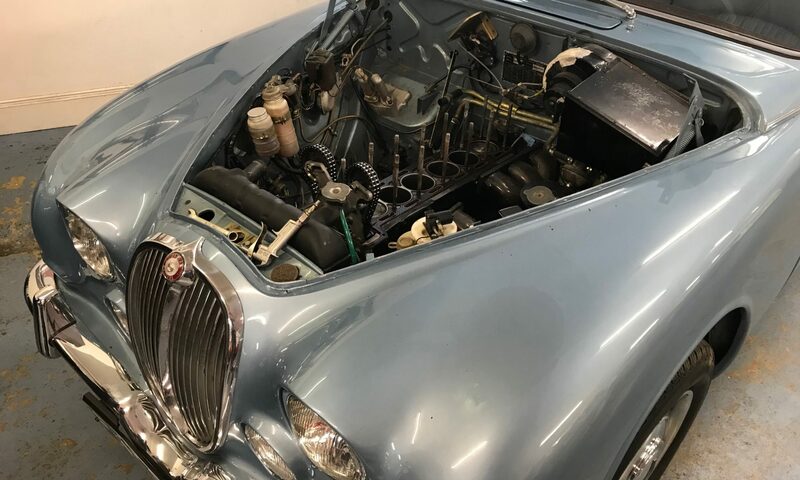 This beautiful Jaguar S-type came in for some top end work on the 3.4 litre engine. We took the head off to be reconditioned and to re-shim the cams. 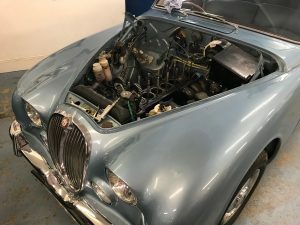 Whilst the carburettors were off they were rebuilt. Once it all went back together we put it on the rolling road to check and sort the fuelling.